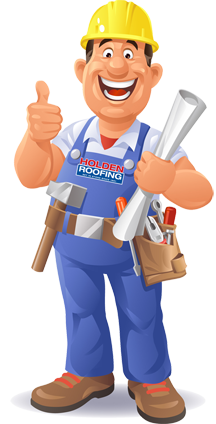 Holden Roofing Austin Social Media! ” Tony Chiarle was very professional and provided exact estimates needed for us to properly plan. He easily coordinated with our insurance company working with other subcontractors to complete all paint, roof, siding, and gutter repairs simultaneously which made things so much easier; no hassles scheduling other workers or having to coordinate multiple repair days!! He and the team he assembled were so diligent and hardworking. Each major repair was always completed within one working day with excellent results. They also were very conscientious of ensuring their work areas were cleaned up before they left my home. 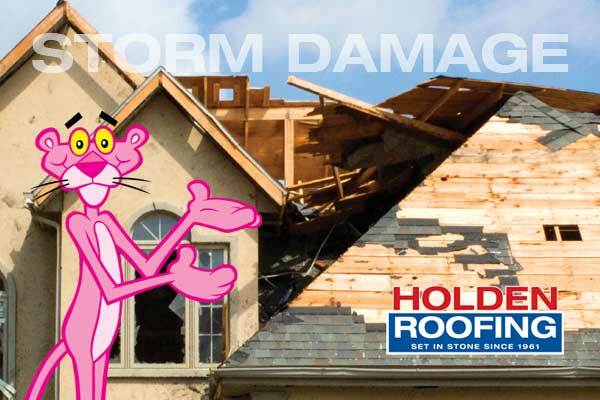 I would highly recommend Tony Chiarle/ Holden Roofing Austin. 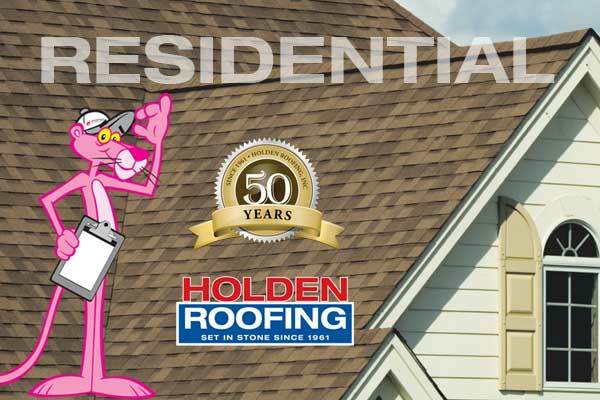 Holden Roofing is a family owned and operated company and the Holden family has been roofing homes across Texas since 1961. In fact, this is a picture of current owner, Brett Holden back in 1973, supervising his father, then owner and founder Don Holden as they install a roof in the Houston area. 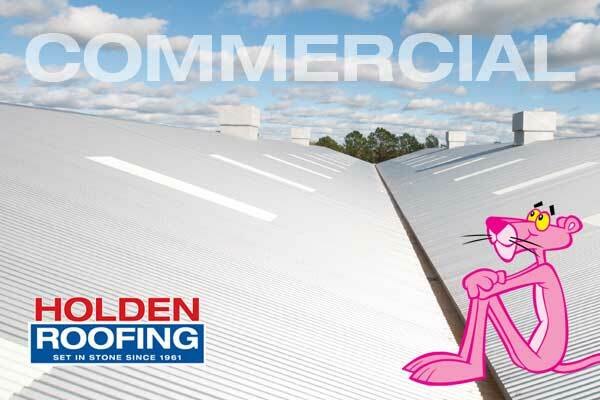 Through the years, Holden Roofing has grown from a small operation located in Southwest Houston Texas, to a large organization operating with efficiency throughout the state of Texas with offices in Houston, The Dallas/Fort Worth area, Holden Roofing Austin and San Antonio.